Bit Change: How Will You Know When it is a Good Time? Bitting: Time for a Change? 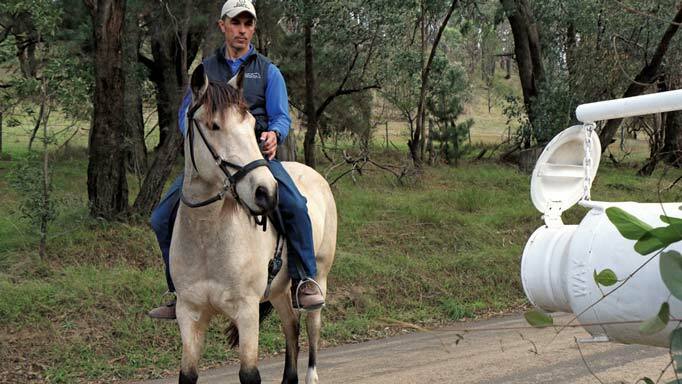 Hunter/jumper coach Hyde Moffatt details the signs that indicate your horse might need to move up, down, or out altogether in the bit department. One of the most common indications that you should consider a bit change is when in good training the horse appears uncomfortable in the mouth, fussy, or fidgety. Perhaps the horse is uneven on both sides of the mouth with no corresponding physical reasons. It’s also important to distinguish between a horse that is running through the bridle and a horse that is leaning on the bridle. In the first case, a stronger bit may be needed. In the second case, the problem is one of balance and should be fixed through proper riding and training (see “Better Balance” in the June issue). When choosing bits, it’s important to consider the shape of a horse’s mouth, as not all bits fit the same. A horse with a small mouth or limited room between the tongue and roof of the mouth may find a fat snaffle uncomfortable, rendering a ‘soft’ bit more harsh. You have to also consider the action of each bit, and take into account how it works. Does it create pressure on the poll, bars, or curb area? Does it provide leverage or elevate the bit in the mouth? Does it allow space for the tongue? Hackamore bridles may be of use occasionally if a horse has injured its mouth and is in need of a break from a bit. 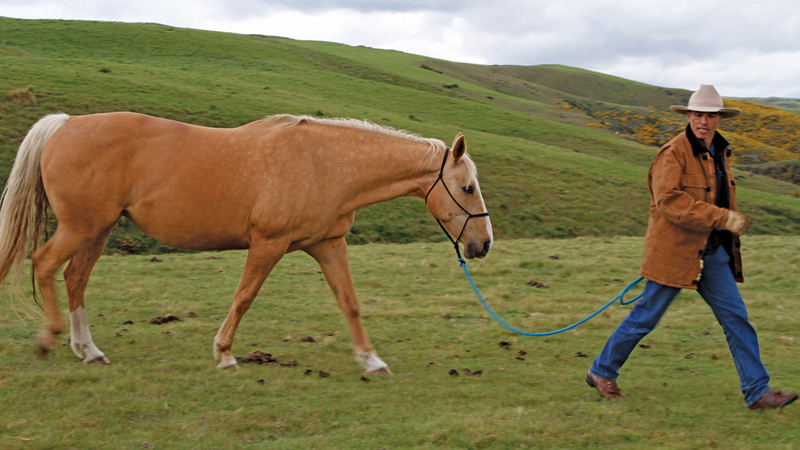 There are some horses that go very well in a hackamore, but care should be taken in using one, as it can be more difficult to control the horse, or alternately it can be a strong bridle in its own right. 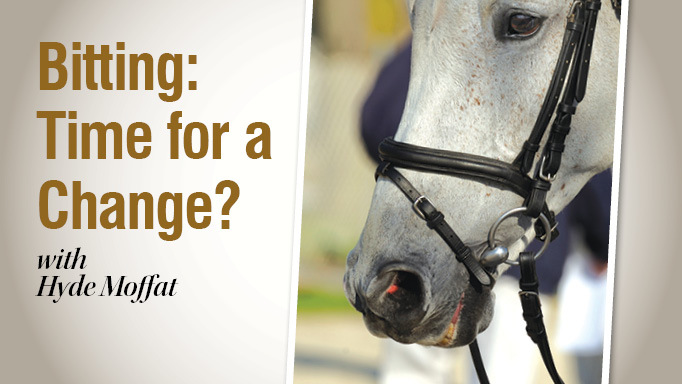 If you find that you are continually changing bridles to stronger and stronger ones, only to find that the effectiveness is reduced over time, I strongly encourage you to look at the training as the answer to the problem, not the bit. Quite often that progression signifies a horse that is out of balance and in need of a change in training tactics before there aren’t any bits that are strong enough! Remember that what works for one horse may not work for the next, as each horse has a unique shape to their mouth. The goal is to make them comfortable and happy so they can listen to the rider, not to put more hardware in their mouths to give the illusion of control. Too much bridle will make a horse uncomfortable and over-reactive. They should want to move forward from the leg and connect to the bridle. For this reason I prefer to use as little bit as possible, as I always want my horses to feel comfortable reaching to my hands. 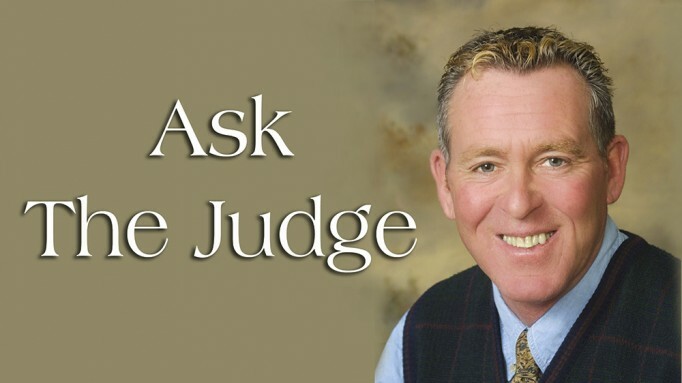 Always seek out the advice of a professional if you run into a difficult bitting situation. Occasionally, it is difficult to identify the root cause of a horse that is not accepting of the bit, and a professional may have dealt with a similar problem in the past and have a different perspective on the situation. 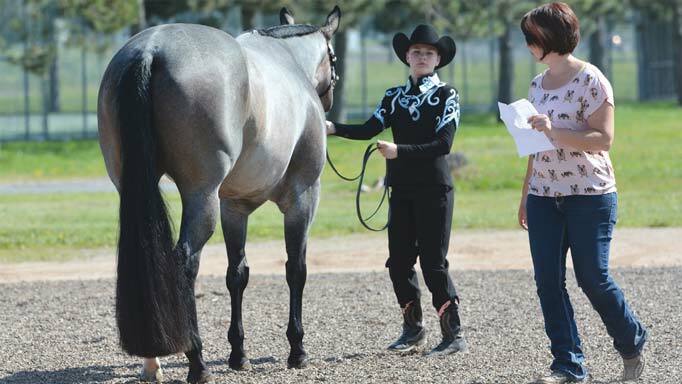 Showmanship at halter is one of the most popular events in Western showing.